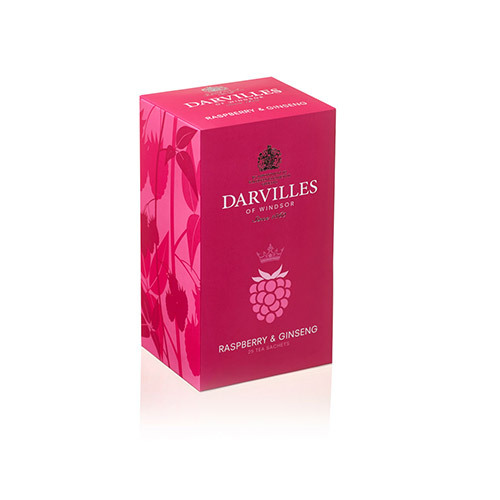 Darvilles of Windsor Raspberry & Ginseng Infusions Tea is the smooth and luscious tea that makes a wonderful cuppa at any time of day. 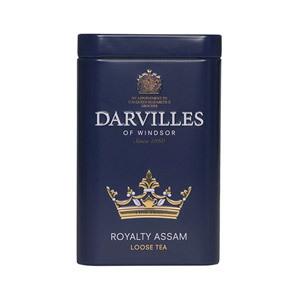 Naturally caffeine free, this tea is crafted with a refreshing blend of sweet and tangy raspberry and relaxing ginseng root, making a smooth and fruity beverage. 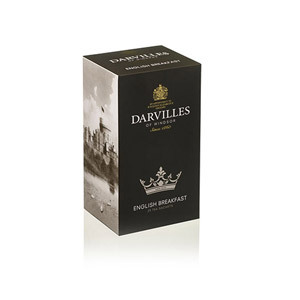 This tea is equally wonderful as is or poured over ice. 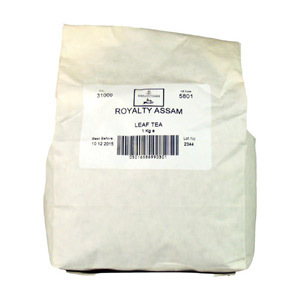 This infusion is really good the flavour is really strong, Good to make one big cup or two tea cups. The flavour of the Gingseng is not really strong but you can feel that is there because it gives you a lot of energy. Be careful at handling the bag, it can stain your clothes. Would you like to write a review for Darvilles Of Windsor Raspberry & Ginseng Infusions 25 Teabags?